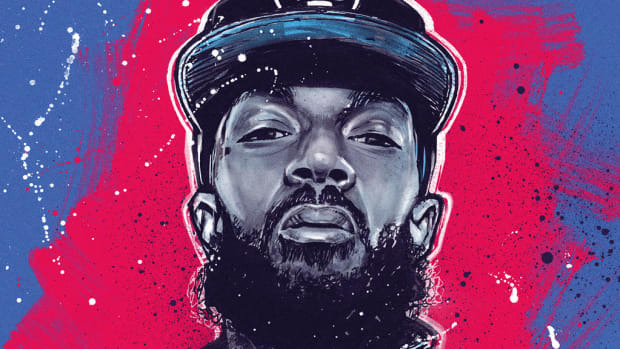 "Even in the wake of his tragic murder, Nipsey’s mission was bigger than himself." 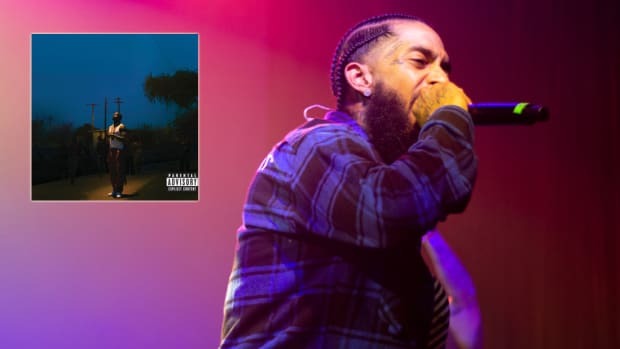 The city of Los Angeles, along with fans worldwide, collectively woke up with the heaviest of hearts on April 1, following the tragic murder of Nipsey Hussle. I was only four years old when Tupac Shakur was killed, but this is how I imagine my city felt in ‘96. Massive murals have been painted. Countless tributes and stories from L.A. natives—from all walks of life—have poured in. With the volume up and the windows down, cars are pulling up next to me in traffic, blasting the music of the man called Neighborhood Nip. 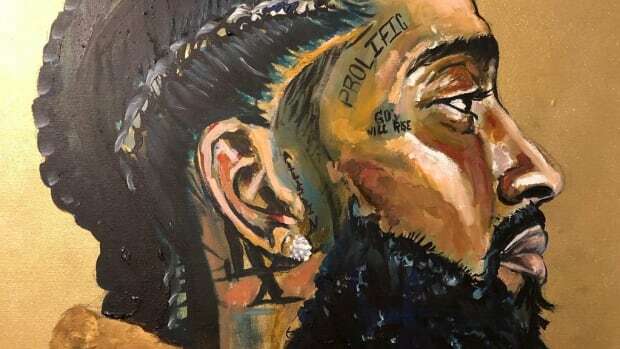 Michel Moore, the Chief of the Los Angeles Police Department, said in a press conference following his death that “[he] saw the name Nipsey Hussle, and [he] looked at that again, and [he] looked at it again, and it was like [he] could not believe it.” Steve Soboroff, President of the Los Angeles Board of Police Commissioners, revealed Nipsey and Roc Nation had a meeting scheduled for that Monday morning to discuss ways to combat gang violence in South Central Los Angeles. 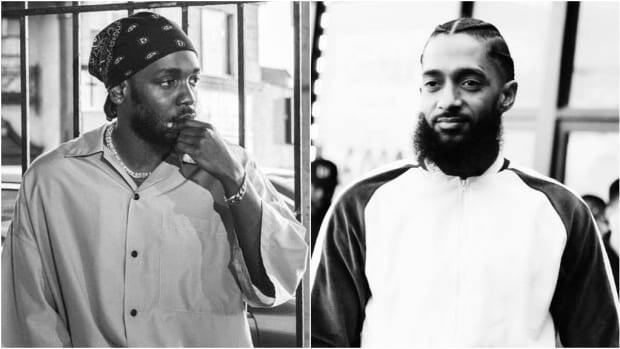 Nipsey’s older brother, Samiel “Blacc Sam” Asghedom, running red lights down Slauson Avenue, arriving just in time to administer CPR before the paramedics arrived. 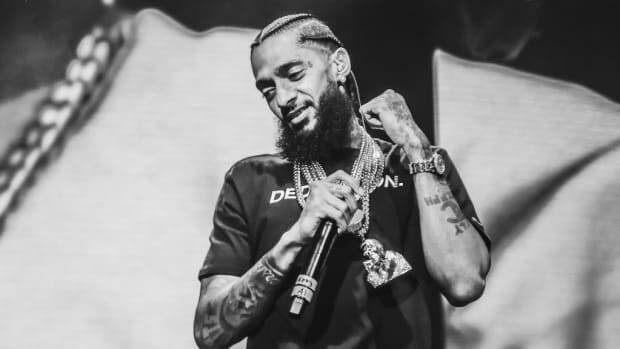 Nipsey Hussle, born Ermias Asghedom, had an undying love for his city, and he paid for that love with his life. It’s painfully surreal to witness a seemingly inextinguishable light eclipsed by a dark, shapeless void because he deserved better—as a man, a father, a son, a brother, a partner, and a hometown hero. Yet, over the past seven days, I&apos;ve found solace in the one constant throughout his 33 years on this Earth: Nipsey operated without fear. “Nip is sporadic. Nip gonna pull up and hop up out of the Jordan Downs projects, Nickerson Gardens, in any ‘hood in L.A., Compton, Watts—solo with $150,000 of jewelry on his neck and [an] $80,000 Rolex with no security. That’s why the people loved him,” Blacc Sam told the Los Angeles Times. This was the same Nipsey Hussle, who, despite being the face of one of the biggest and most dangerous gangs in Los Angeles, invested millions into the same block where he survived countless fights, raids, arrests, and shootouts; the same Nipsey Hussle who chose to walk amongst his people on ground zero as a physical manifestation of hope and change. As Nipsey’s early South Central snarl evolved into the poise of a veteran and community leader, his fortitude remained steadfast. 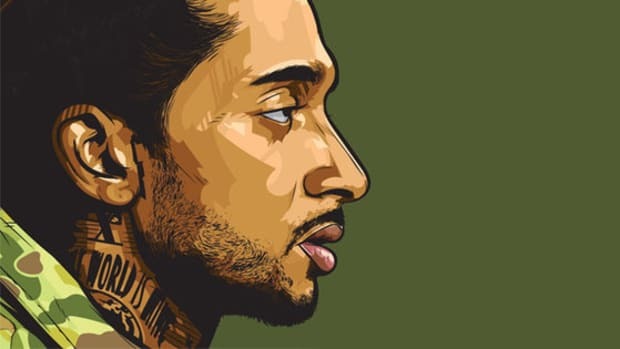 You heard the conviction in his raspy voice, and you saw the fearlessness behind his bloodshot, steely gaze; Nipsey Hussle carried himself with an empowering sense of agency. 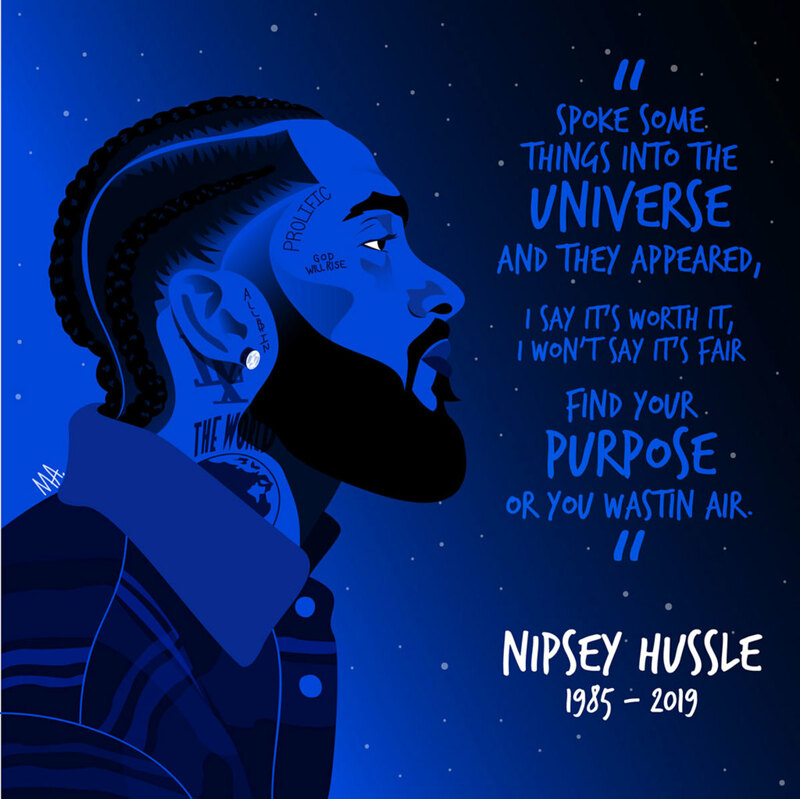 When Nipsey spoke (or rapped) he projected ethereal energy into the world; like his spirit was immortal and death was never a possibility—and that’s the silver lining. 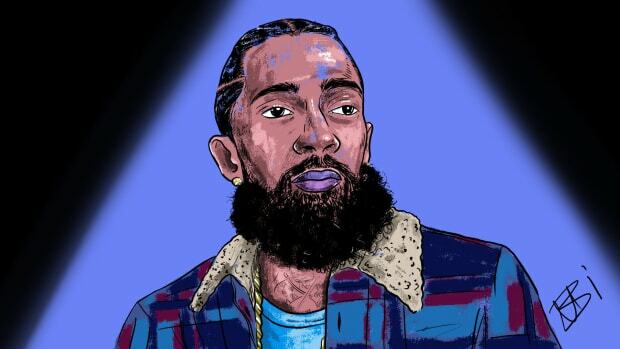 Even in the wake of his tragic murder, Nipsey’s mission was bigger than himself. The rose that grew from concrete planted its seeds—and when your legacy has been cemented, mortality is irrelevant.